This is the definitive gathering of baseball elite. The Under Armour All-America Game –powered by Baseball Factory– emanates from iconic Wrigley Field in Chicago, Illinois. Want to be considered for the 2019 game? Your path starts at an Under Armour Baseball Factory National Tryout. The country’s best collection of top high school prospects converges on the historic confines of Wrigley Field for a weekend of intense competition, instruction and national exposure. Under Armour All-Americans are selected by a committee of Baseball Factory scouts and compete in an American vs. National team match-up. The All-America Baseball Game is the culmination of a four-day premier baseball experience, highlighted by a formal workout for Major League Baseball (MLB) scouts and a home run derby, all while under the tutelage of some of the game’s best players and coaches. 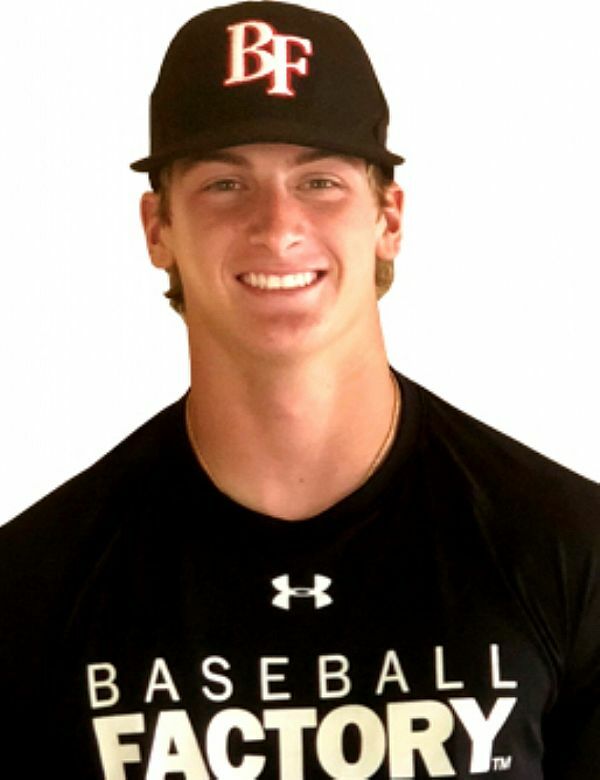 Since the game’s inception in 2008, 318 of the 361 draft eligible players from the Under Armour All-America Game have been selected in the MLB Amateur Draft including 98 first round picks. 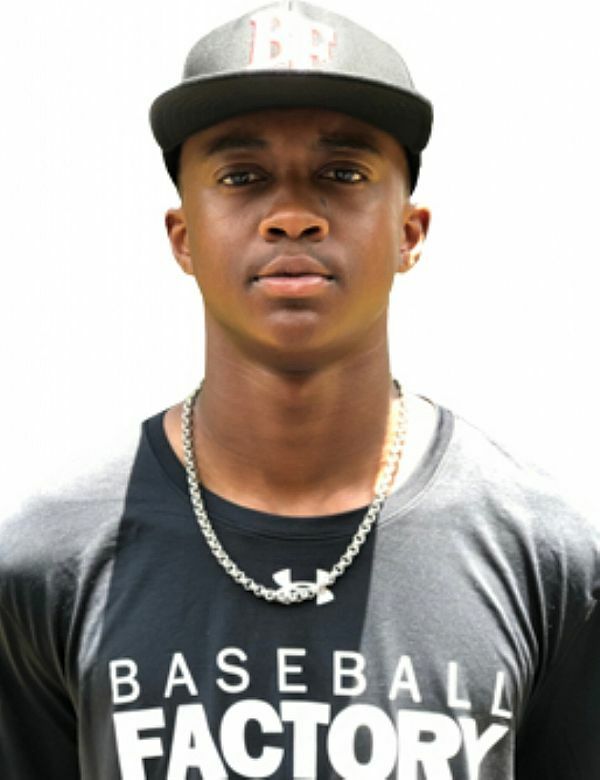 2018 Under Armour All-America Road to Wrigley – Maurice Hampton, Jr.
2018 Under Armour All-America Road To Wrigley – Bobby Witt Jr.
Road to Wrigley – Bobby Witt Jr. 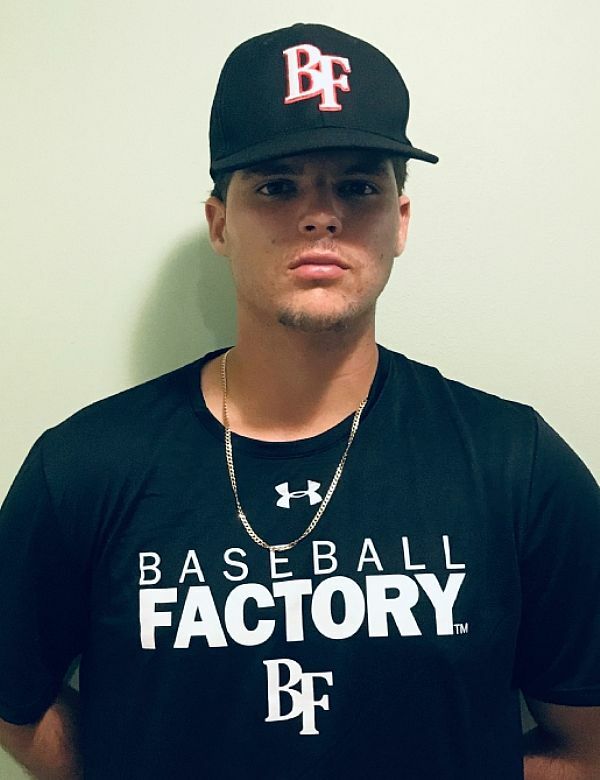 In today’s Road To Wrigley interview with RHP Kyle Hurt from San Diego, CA, Baseball Factory talks to Hurt about what he’s most looking forward to showcasing at this year’s Under Armour All-America Game. For more information on the 2016 Under Armour All-America Game, July 23rd at Wrigley Field, please visit our Game page here. 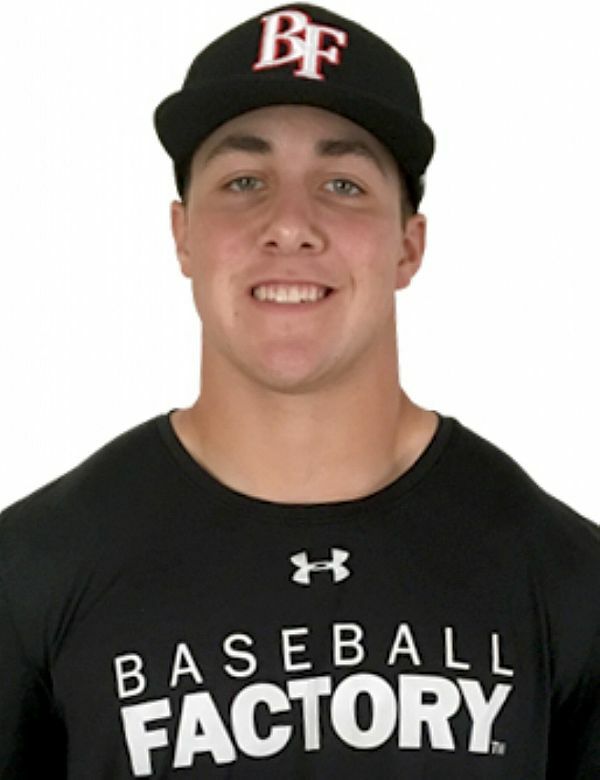 Baseball Factory sits down with 2016 Under Armour All-American, Jack Conlon about being named to this year’s All-American Game at Wrigley Field and how inspirational his brothers are to his life. For more information on the 2016 Under Armour All-America Game, July 23rd at Wrigley Field, please visit our Game page here. The game of baseball lost an ambassador, a legend and a friend on Friday evening as “Mr. Cub”, Ernie Banks passed away at the age of 83. Upon arrival, players immediately “gear up” with Under Armour apparel from head to toe. 2014 UA Game Uniforms Revealed! While CJ has some of the best straight-line workout speed in the class, it plays even faster in-game. He glides down the line, around the bases and to balls in the field. In addition, his LH stroke is loose and natural resulting in line drives to all fields. 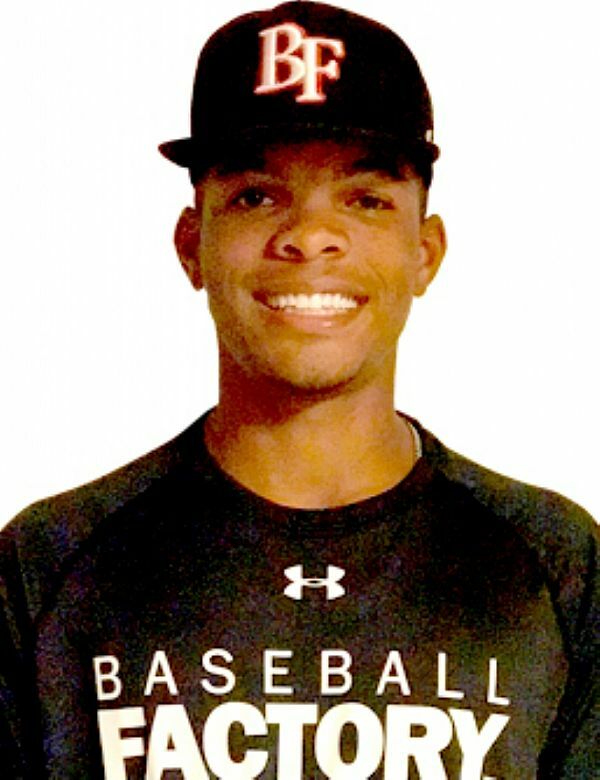 CJ is a dynamic talent with a top-of-the-order bat and a versatile defensive profile. 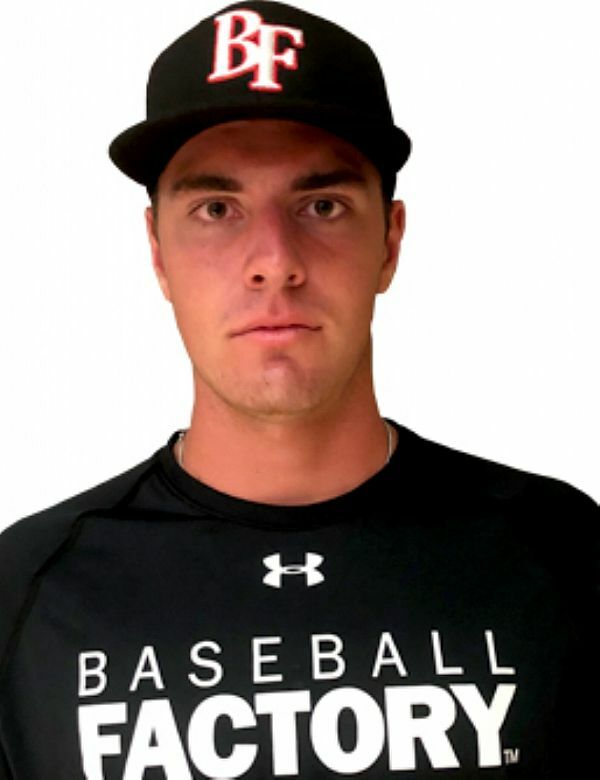 A solidly-built RHP, Allan has the durable frame and matching stuff of a future major league starting pitcher. He generates low to mid-90s velocity from a lower effort delivery and complements it with solid off-speed offerings - a curve with depth and a change. 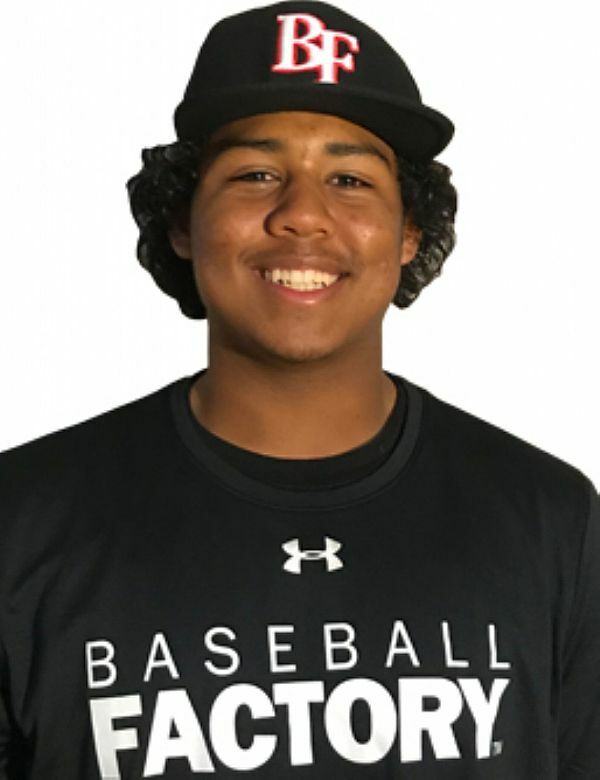 A prototypical catcher, Michael has the requisite defensive skills along with leadership abilities and a high baseball IQ. He controls the game well behind the plate and has a quick release to help control the opponent's running game. His left-handed stroke is simple and clean allowing him to handle velocity and adjust to off-speed stuff. 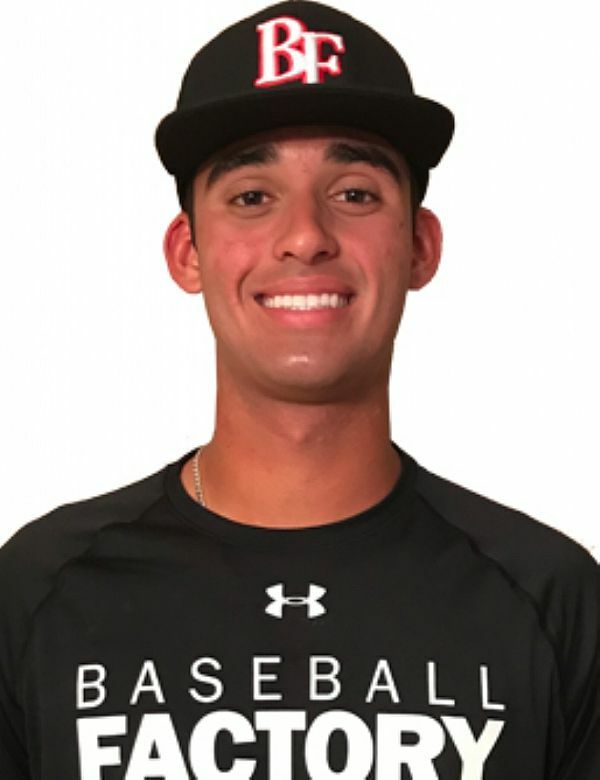 After leading his Yucaipa HS team to their California CIF Championship, Michael will now display his talents at Wrigley Field. 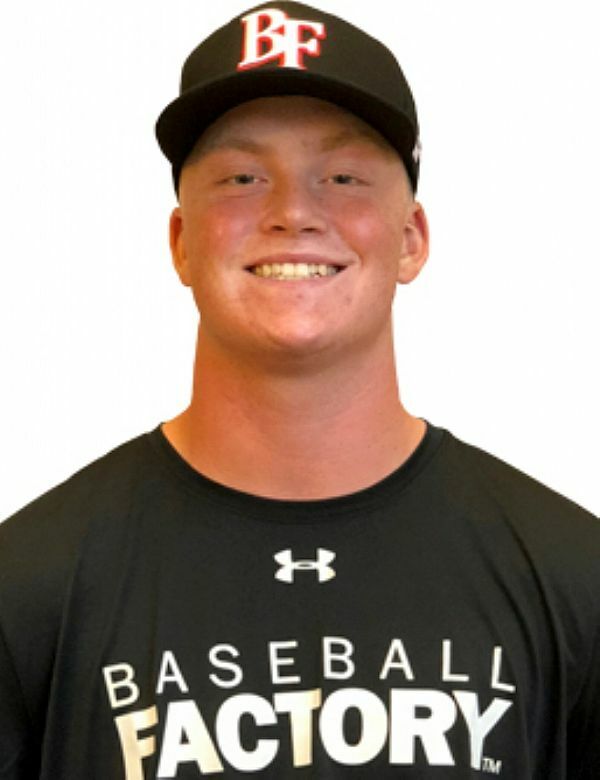 An outstanding athlete, Derek excels on the mound, but he also runs a 6.6 in the 60, swings the bat with authority and is the starting quarterback for his HS football team. 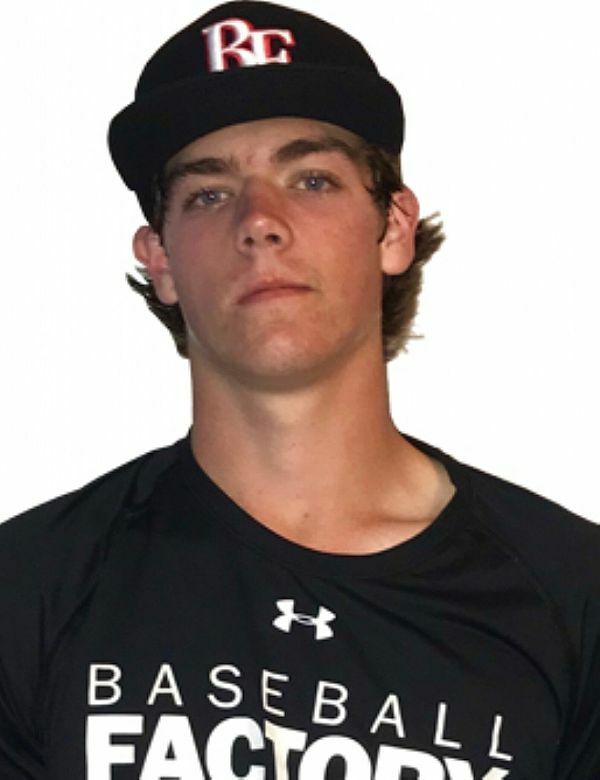 He has the type of coordinated delivery you would expect, repeating it very well and throwing strikes with all his pitches: a low 90s fastball, curveball and change. With perhaps the best combination of hit tool and power in the entire class, Greene seems to do damage every time he steps in the batter's box. His fluid left-handed stroke leads to hard barrel contact against all types of pitching and often results in high, majestic over-the-fence power. 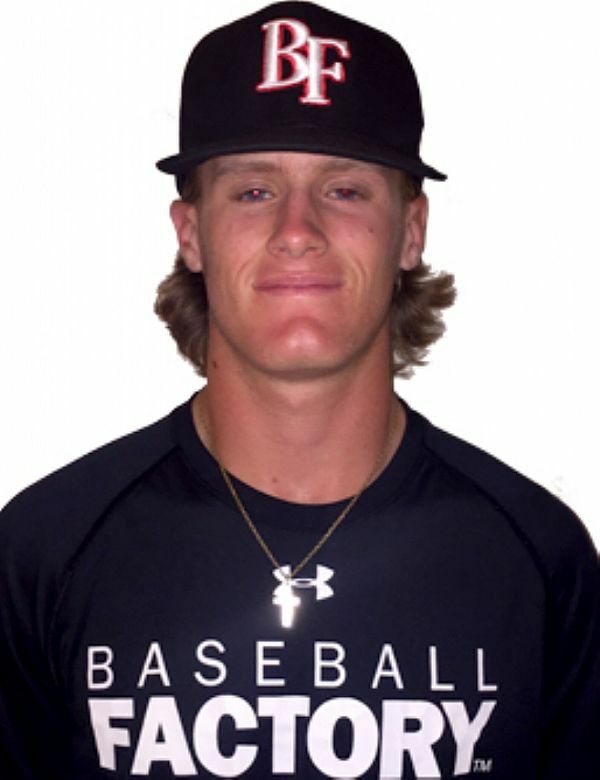 Riley also runs well (6.69) and covers ground in the outfield, making him a complete all-around player. Hinds returns to Wrigley Field for a second time as an Under Armour All-America selection. He generates easy leverage power with his right-handed swing, as evidenced by his display in last year's Home Run Derby. His approach at the plate is simple and quiet. 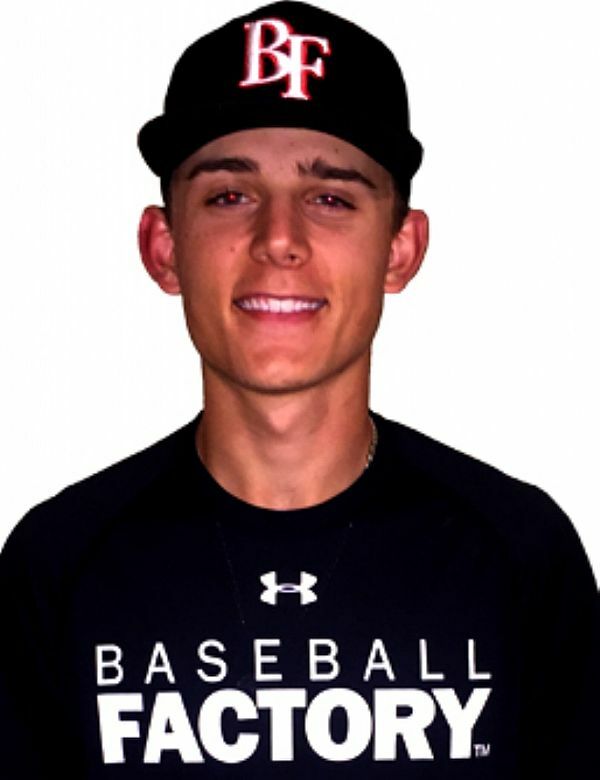 As a defender, Rece has sure hands, a strong arm and natural infield actions. 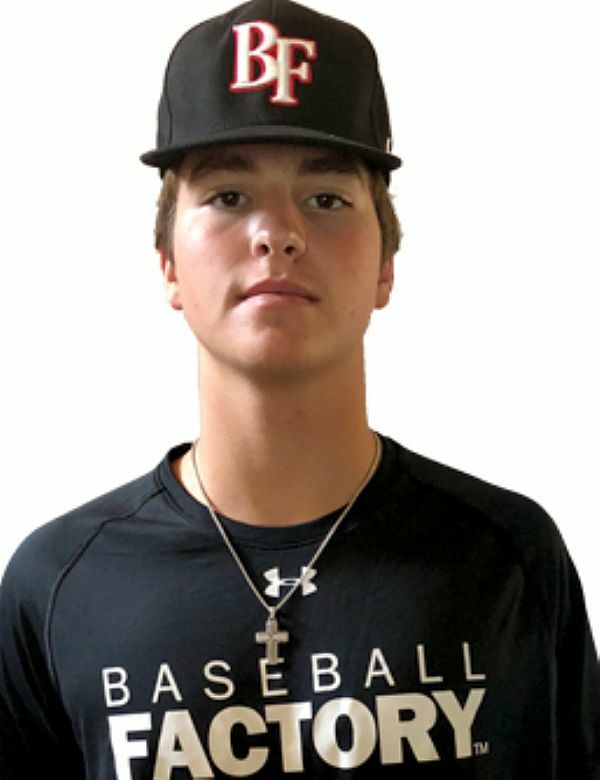 Imposing on the mound, and in the batter's box, Spencer is one of top two-way prospects in the 2019 class. On the mound, he gets the outstanding downhill plane you would expect and sits in the low 90s from a shorter, quick arm action. That arm stroke adds the deception with his ball getting on hitters in a hurry. Spencer is an excellent athlete who runs in the 6.7 range and has a clean LH stroke with emerging power. 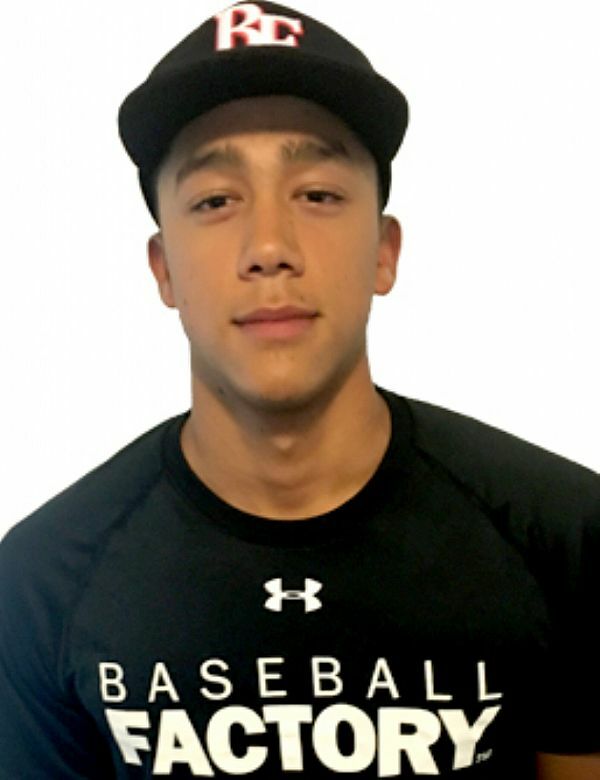 A physical, strong corner infielder, Tyler consistently makes loud contact. His right-handed stroke generates a combination of leverage and bat speed that results in loft power, and he also has good barrel feel. Sure-handed in the infield, Tyler fits at either corner spot and should be a run-producer at the next level. The ball jumps out of Quinn's hand from an easy, low-effort delivery. Athletic on the mound, his fastball has late running life to it in the low 90s, and it is easy to project more in the future. Quinn complements his fastball with a curve that flashes hard downer action, and a change thrown with good arm speed. It will be fun to watch this hometown product toe the rubber at Wrigley Field. Erik is an exciting two-way athlete with excellent tools and the ability to use them. Everything on the field comes pretty easily to him starting with a natural, fluid left-handed swing. He generates easy pull power with a clean move through contact. Rivera also jumps on the mound and gets natural tailing life to his fastball that lives into the low 90s. 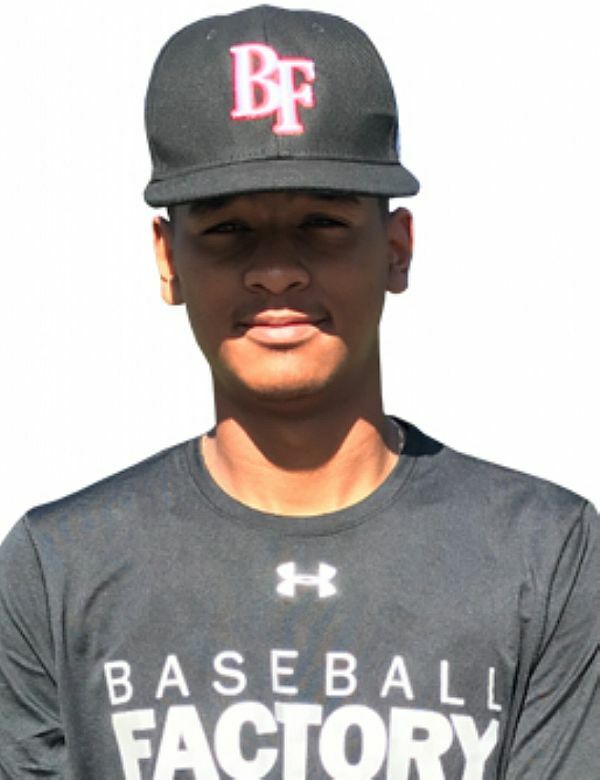 One of the few players where scouts are still split on his ability as both as a pitcher and position player, Erik is the top prospect from Puerto Rico in the 2019 class. 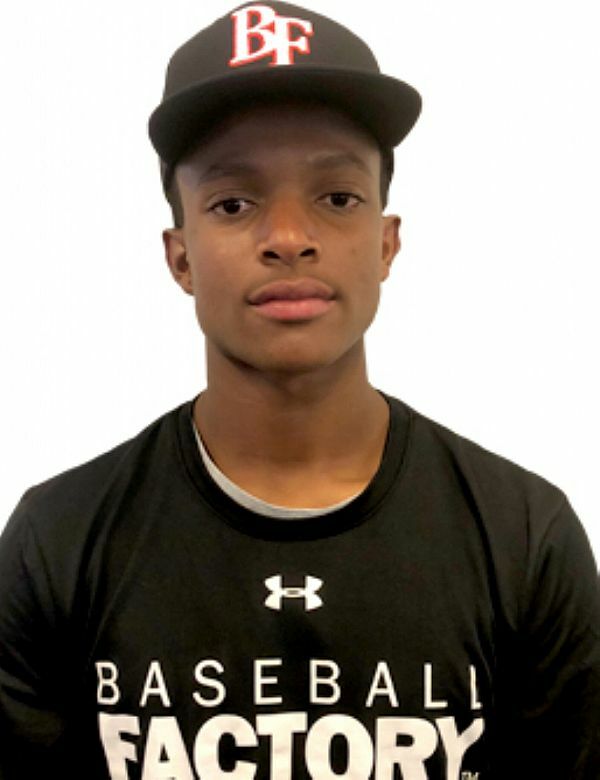 One of the top defenders in the entire 2019 class, Armani fits the rare profile of a high school shortstop who can stay there in the future. 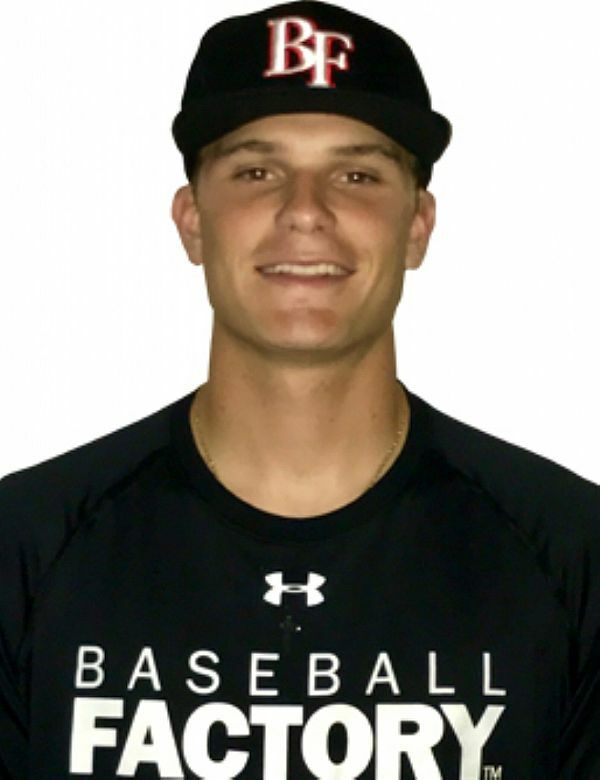 He has all the elements you look for: a quick first step, range, reads hops well, soft/sure hands, good internal clock, and a strong accurate arm. 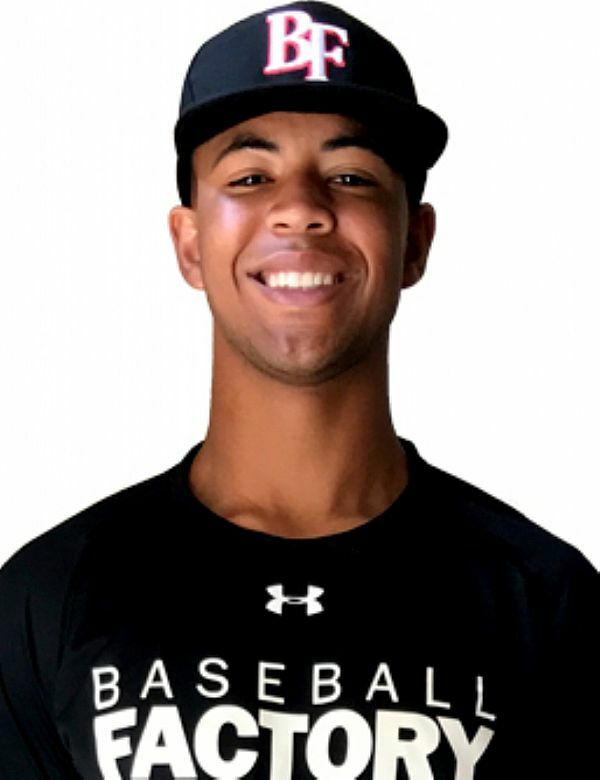 Armani also has a sound RH swing with good bat-to-ball skills making him an outstanding prospect at a premium position. A member of Canada's Junior National Team, Cesar has produced against top-level competition for some time now. The athletic infielder has good feet and hands, and swings the bat with authority from the right side of the plate. His stoke is natural with excellent barrel feel and the ability to adjust to high quality stuff. 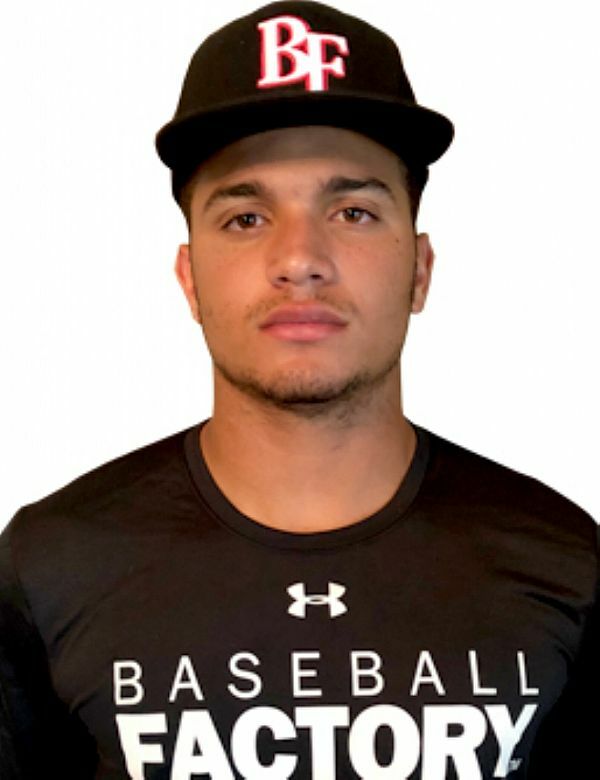 Cesar continues the tradition of prospects from Canada showing their high-level ability at the Under Armour All-America Game. 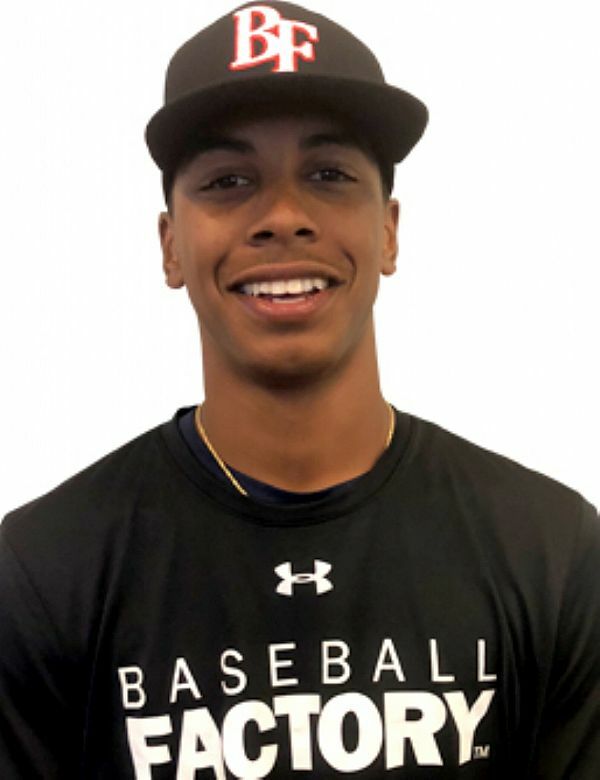 Another polished all-around prospect, Carter was the only underclassman to start for last summer's USA 18U National Team. 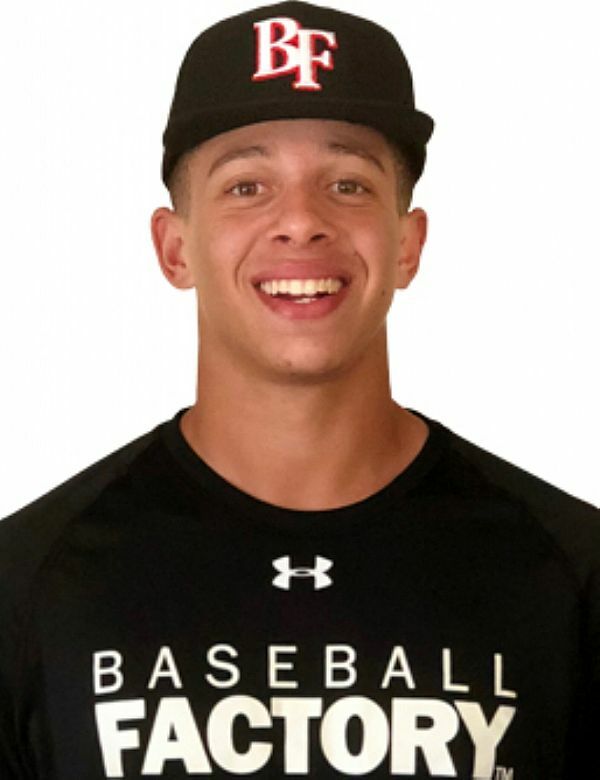 He is a versatile defender, capable of playing every infield spot well, and he can even jump behind the plate and catch. He plays the game hard, has excellent barrel accuracy and is a winner who makes any team he is a part of better. 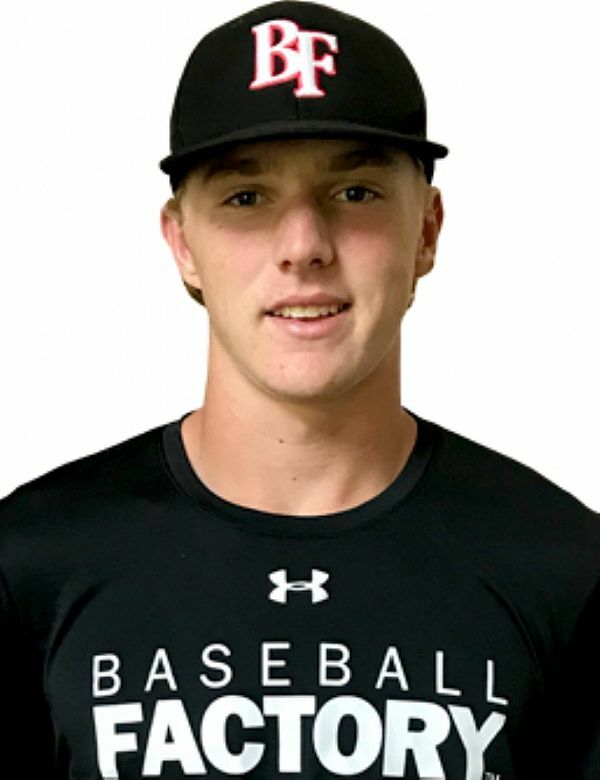 Hunter has an ideal pitchers frame and a clean, quick arm that produces consistent 90-94 mph velocity for his lively fastball. He spins a 2-plane breaking ball and has an effective split-change to round out his repertoire. He also swings the bat with authority and has big power in his left-handed stroke. Logan is a tremendous athlete with outstanding tools across the board. 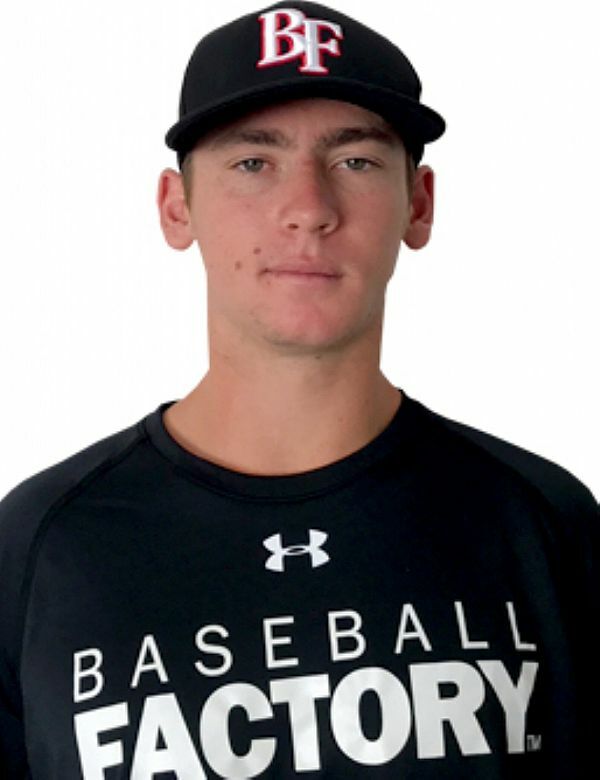 The physical young prospect has shown 96 mph arm strength, recorded an exit velocity of 100 mph and has ran a 6.52 in the 60. The ball is loud off his bat and his overall ceiling is extremely high. Corbin fills the hard-to-find profile of true lead-off hitter and legitimate center fielder. He is an instinctual player who plays the game hard and always seems to make a positive impact. 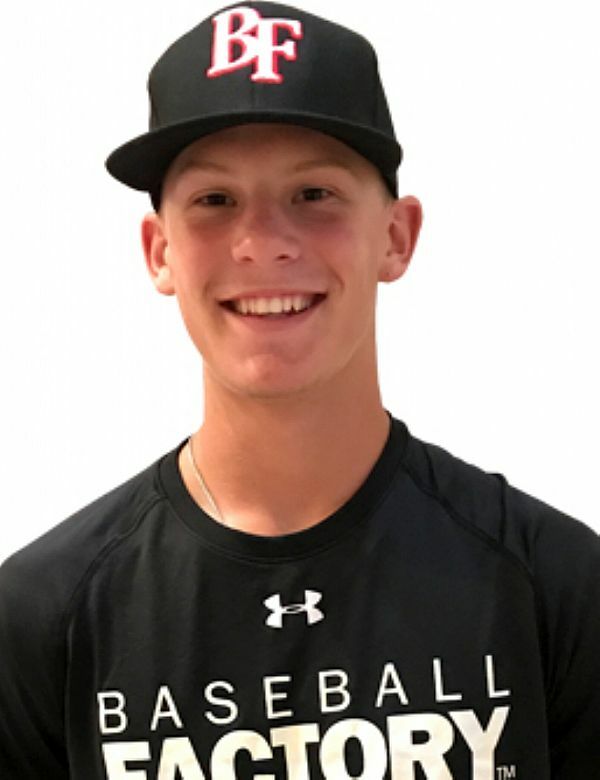 His compact left-handed stroke delivers lots of hard contact, and combined with his knowledge of the strike zone, makes him an on-base machine. 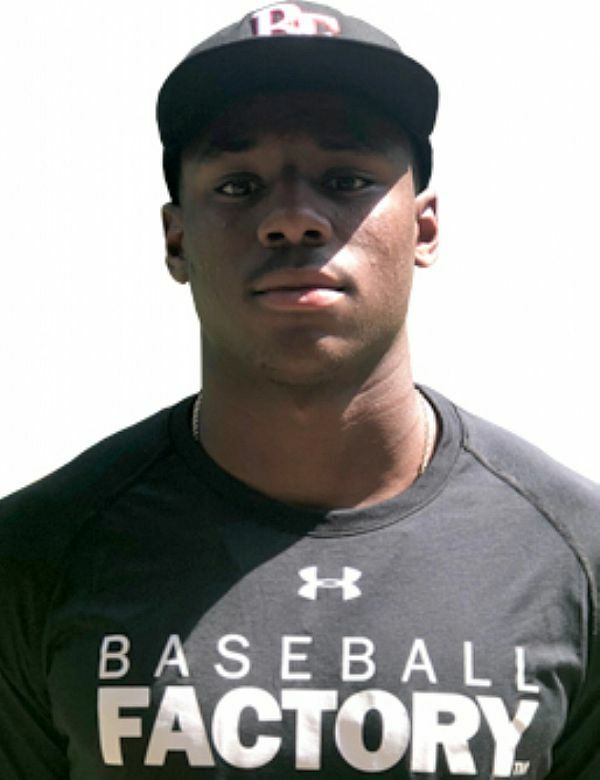 With his aggressive base running and range in CF, he is an exciting prospect. With a textbook RHP frame, and an athletic delivery, Childers throws a lot of quality strikes with excellent plane. His fastball lives comfortably in the low 90s, touching 94 and he adds a tight breaking ball and change to the mix. 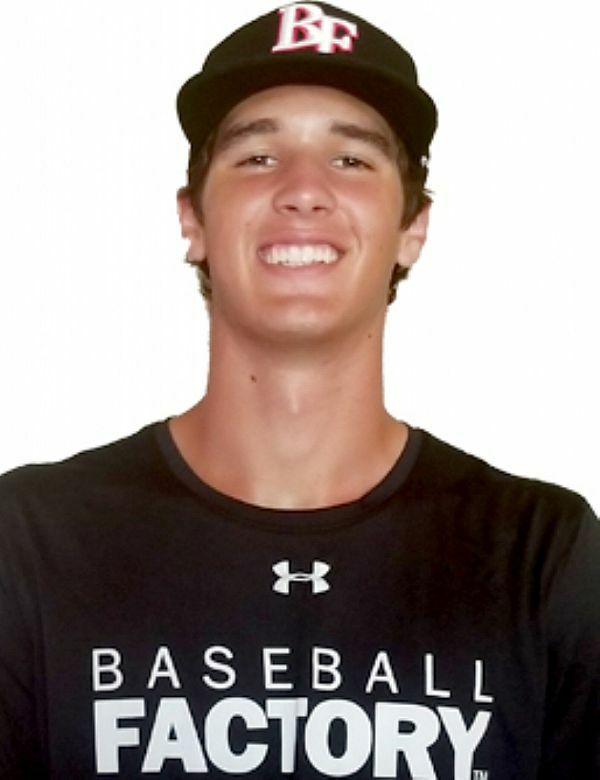 Also a HS quarterback with baseball bloodlines, the prospect arrow is pointing up on Will. 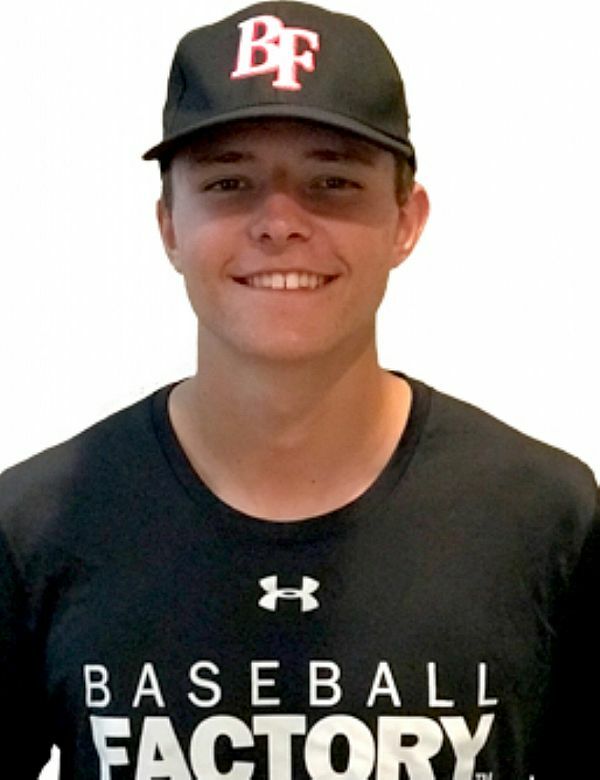 Following in the footsteps of Kevin Gausman and Cole Winn - both former Under Armour All-America Game RHPs from the state of Colorado - Riley looks much like them at this age. He is a potential power arm who is a strike-thrower. 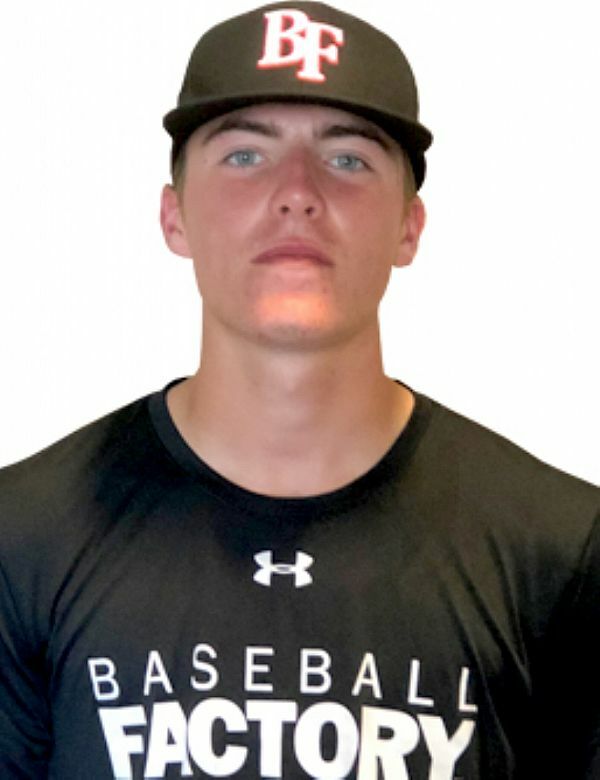 His three-pitch mix gives him the look of a starting pitcher at any level, and his loose arm and athletic delivery show that there is even more in the tank. Ealy joins Kyler Murray and AJ Brown as Under Armour All-Americans in both baseball and football. 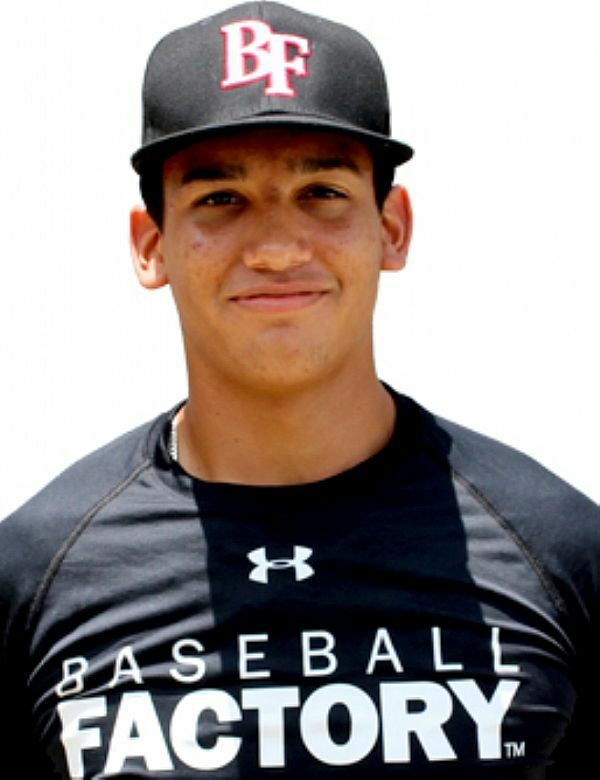 His strength and athleticism are top of the scale and he can impact the game with his bat, speed and arm. Also one of the top running backs in the country, Jerrion has the toughness you would expect to go along with his tools. Gunnar already has the look and presence on the field of a Major Leaguer. Everything seems to come fairly easy to him and his left-handed stroke is at the top of the list. His swing is fluid and natural - seemingly effortless - but with loud results. Gunnar can play nearly anywhere on the field with the feet, hands and arm to play all the IF spots very well. As he continues to add strength, Gunnar should be a force in the middle of a lineup. 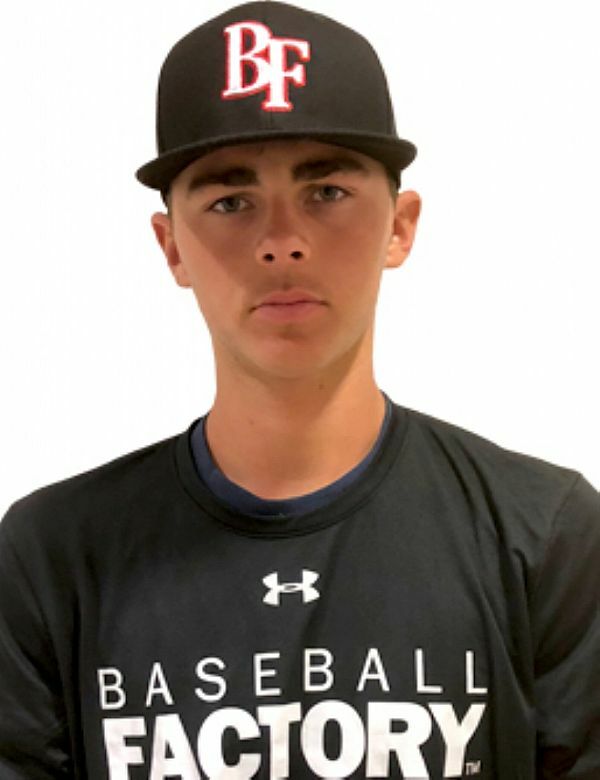 One of the two members of the 2020 graduating class to be named an Under Armour All-American this year, Jones is an athletic two-way player with huge upside on the mound. The RHP has been up to 95 mph this year and throws a high volume of strikes with that pitch as well as his two other advanced offerings - a curve and a change. With his three-pitch arsenal and clean, quick arm, the future looks bright for Jared. 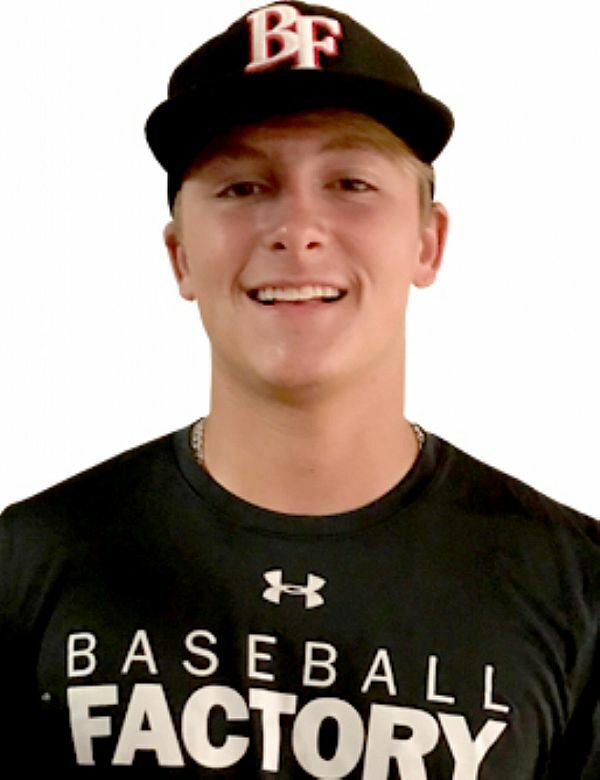 With an outstanding feel to pitch, Jack attacks hitters with a three-pitch mix that rivals anyone in the country. He has a quick, clean arm stroke that results in a fastball up to 94 mph. He gets good downer action on his curve that results in quite a bit of swing-and-miss, and he throws an effective change with good arm speed. After a dominant high school season, Jack will look to do more of the same on the mound at Wrigley. 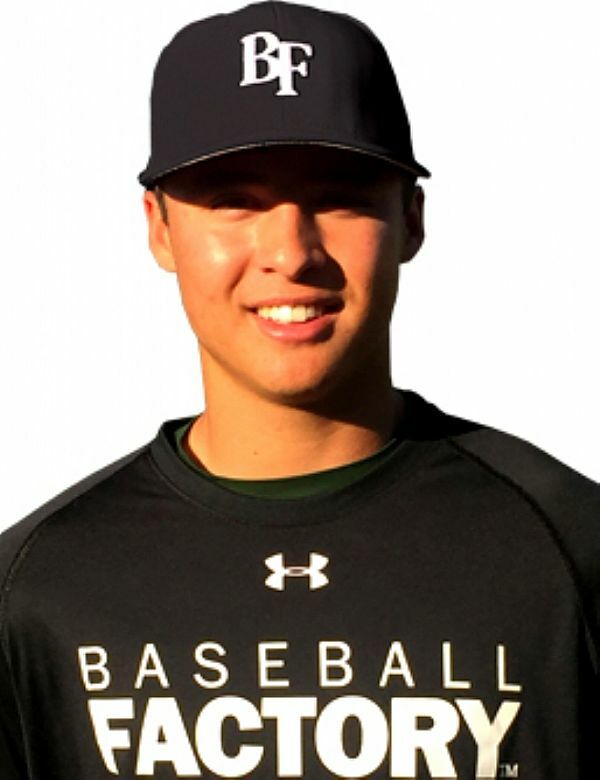 Chris offers a dynamic combination of overall athleticism, speed, hitting ability and power. He is quick-twitch in all that he does including his left-handed stroke that produces lots of hard contact and power to all fields. An instinctual defender, Chris runs down balls with ease in the OF and can fit at any of the three spots. Look for Chris to do some damage in the Under Armour All-America Game. 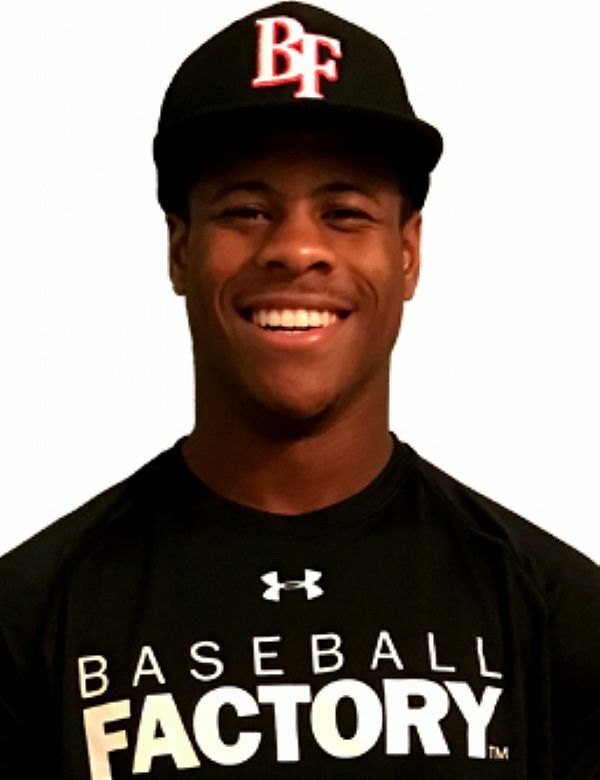 Darius is a unique prospect with flexibility, soft hands, and quickness behind the plate despite a strong, thick frame. 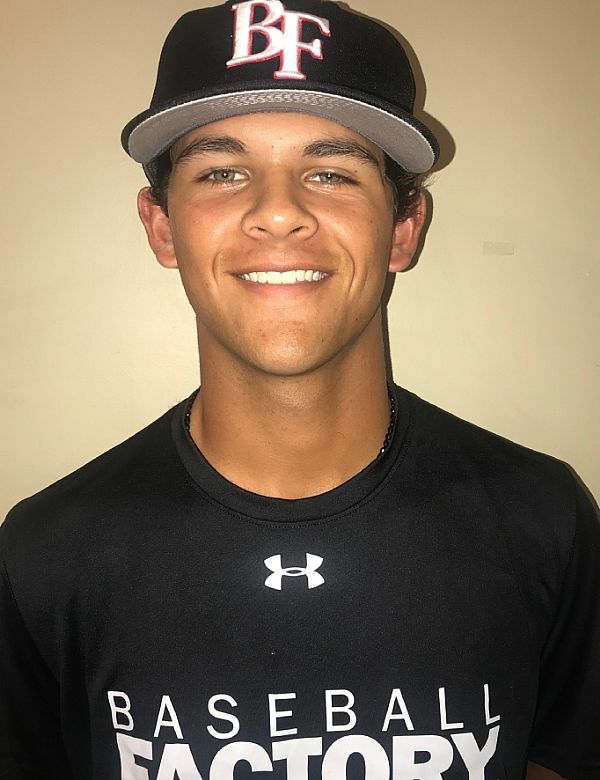 He has some of the best pure arm strength in the class (95 mph) and he throws efficiently and accurately from behind the plate. Finishing off this unique package of tools is a short swing that produces big power. After a big power season this spring, Darius will take aim at Waveland Avenue on July 20th. 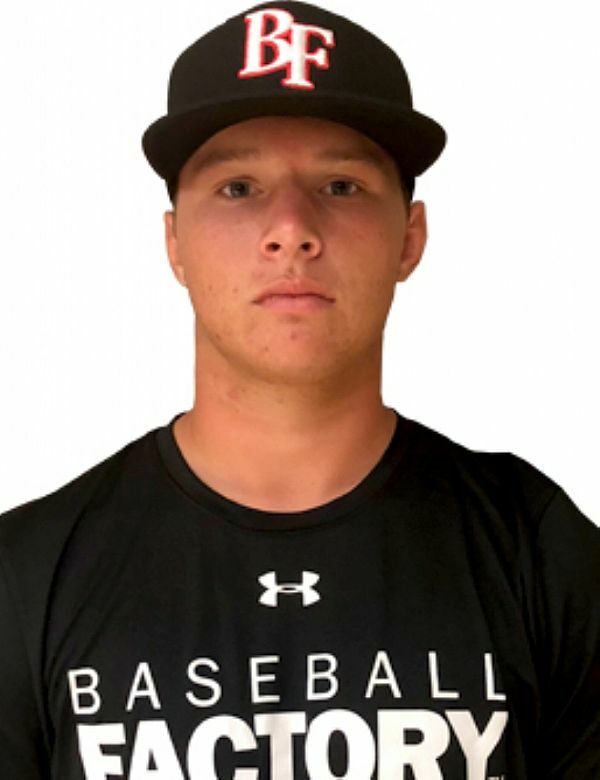 With a proportioned frame and clean arm stroke, Avery has emerged as one of the top LHP prospects in the country. He seems to always be in control on the mound and his repeatable delivery results in a high volume of strikes with each of his three pitches (FB/CB/CH). 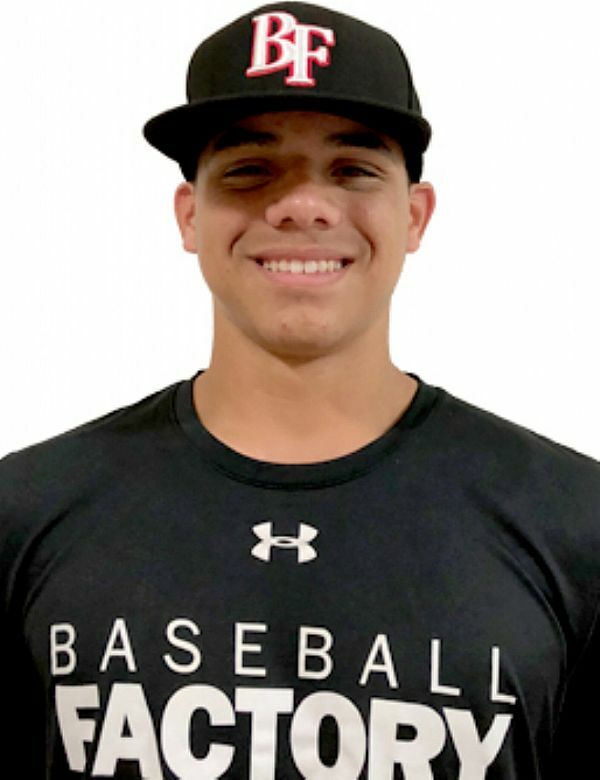 His curveball has good bite and depth and acts as his out-pitch. 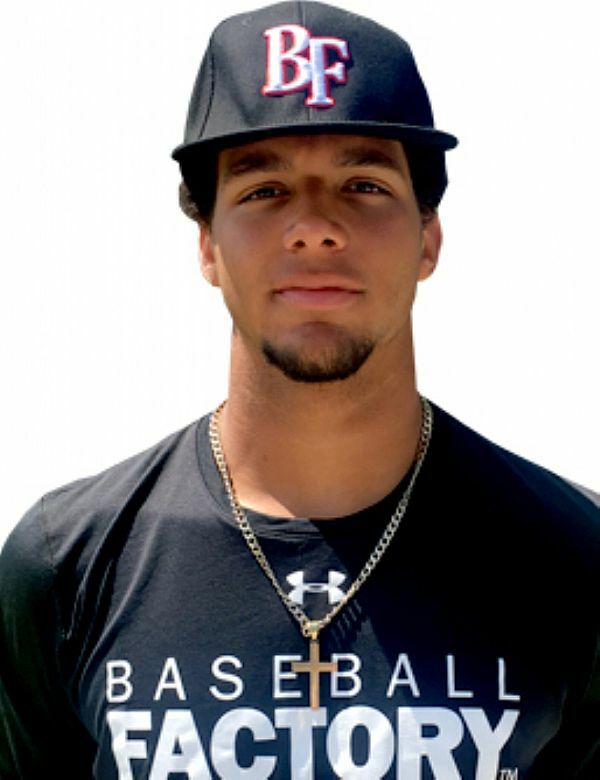 With his ability to command all his stuff and run his fastball up to 92, Avery has been dominant on the mound. 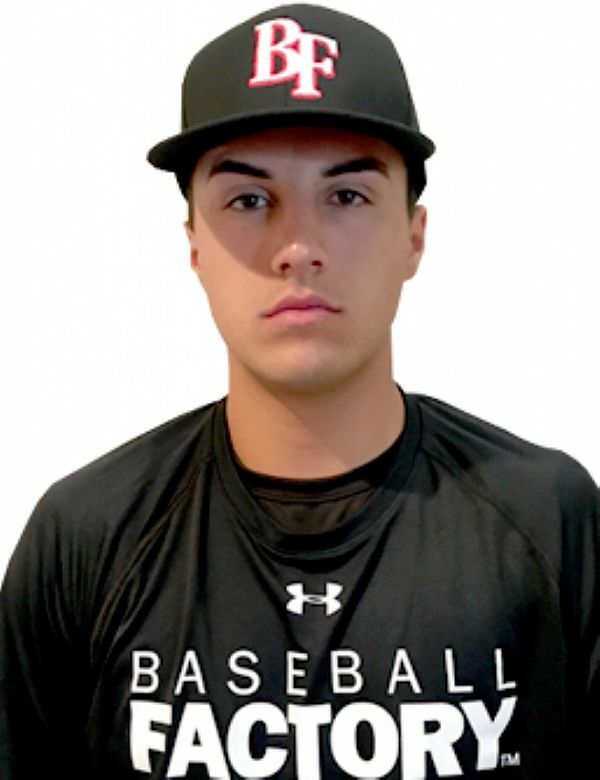 Matthew is an athletic RHP with an electric arm. He generates outstanding arm speed through release that results in a downhill fastball that can get into the mid-90s. 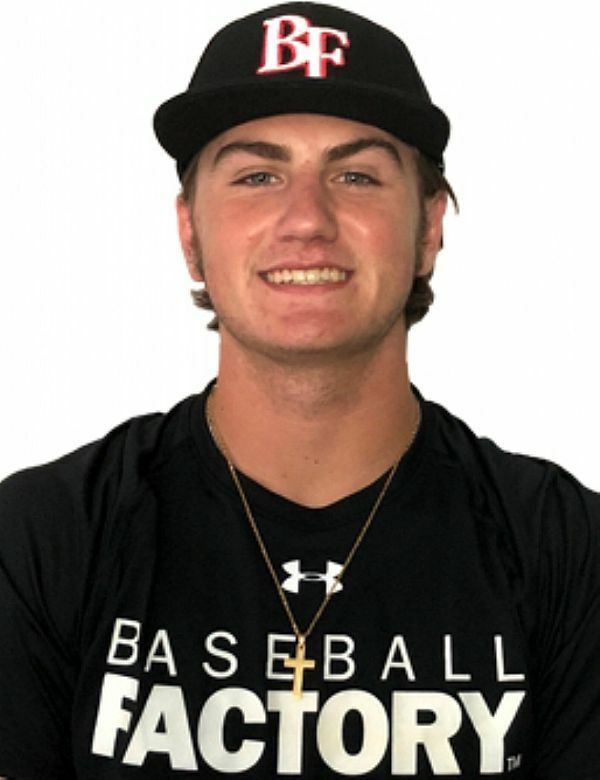 His high arm slot produces a breaking ball that has nearly 12-6 action and comes out of the same window as his fastball garnering lots of swing-and-miss from hitters. A true "baseball player", Anthony has an outstanding feel for the game. His instincts, feet and hands allow him to be a high-level defender in the infield, seemingly making every play look routine. His right-handed swing uses the whole field with some gap power and good barrel whip through the zone to go with a mature overall approach. The unique combination of tools and the ability to use them in games makes Witt one of the top prospects in the country, regardless of class. At the plate, he is unfazed by velocity and reacts well to off-speed offerings allowing him to find the barrel in seemingly every at bat. Add in the power (104 mph exit velocity) and speed (6.60 in the 60) and Bobby constantly puts pressure on the opposing team. 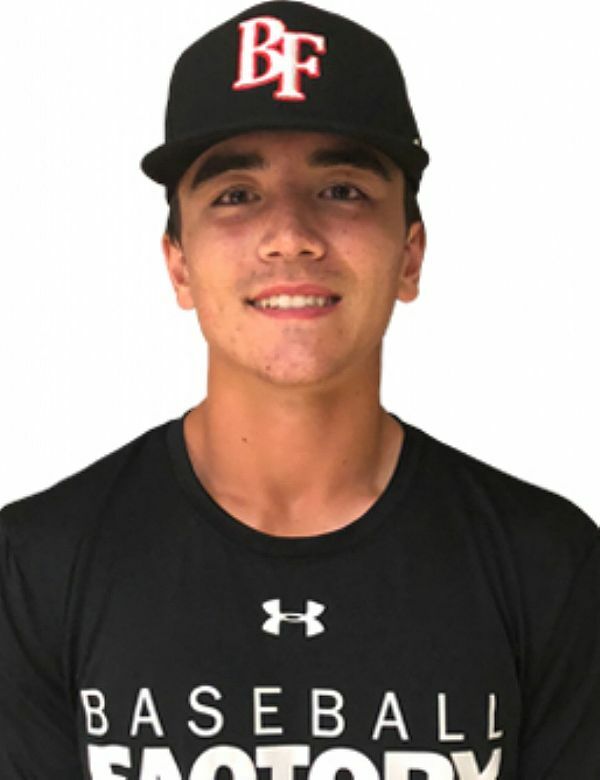 He is also smooth and reliable in the infield with soft hands, a quick release and arm strength that has translated to a mid 90s fastball off the mound.